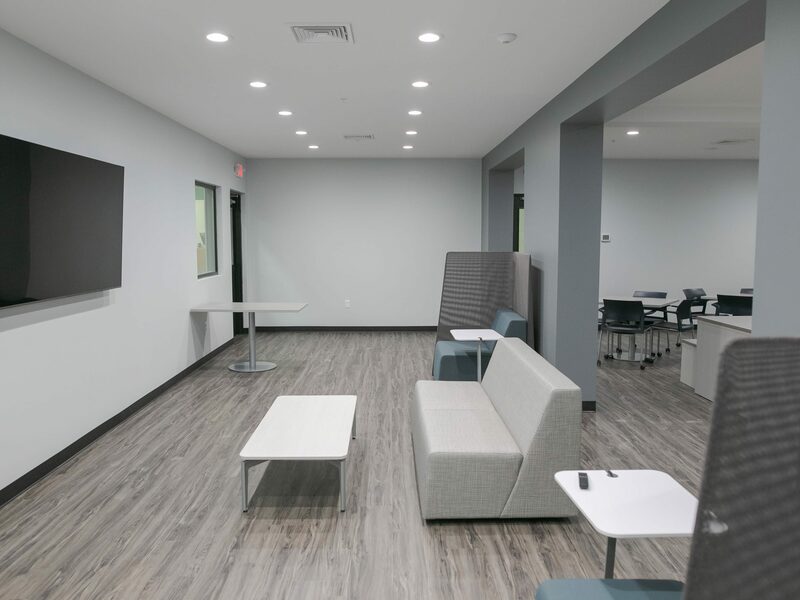 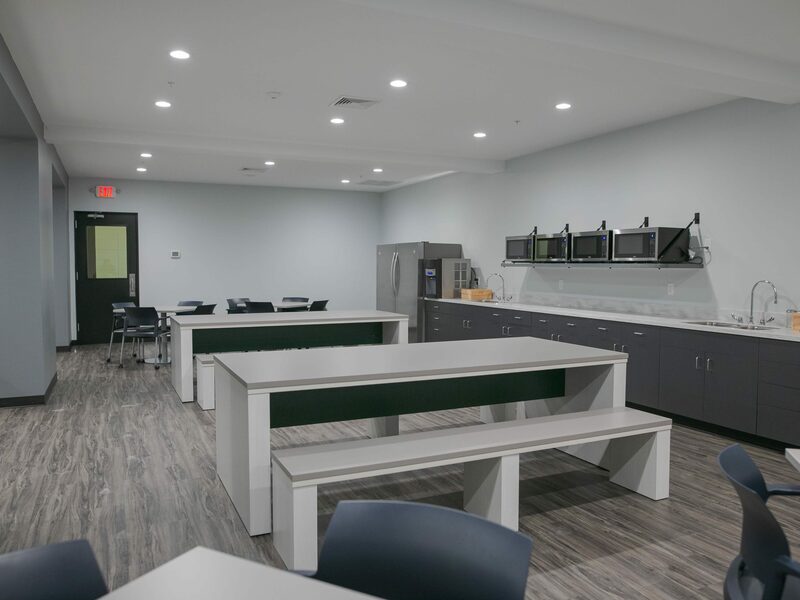 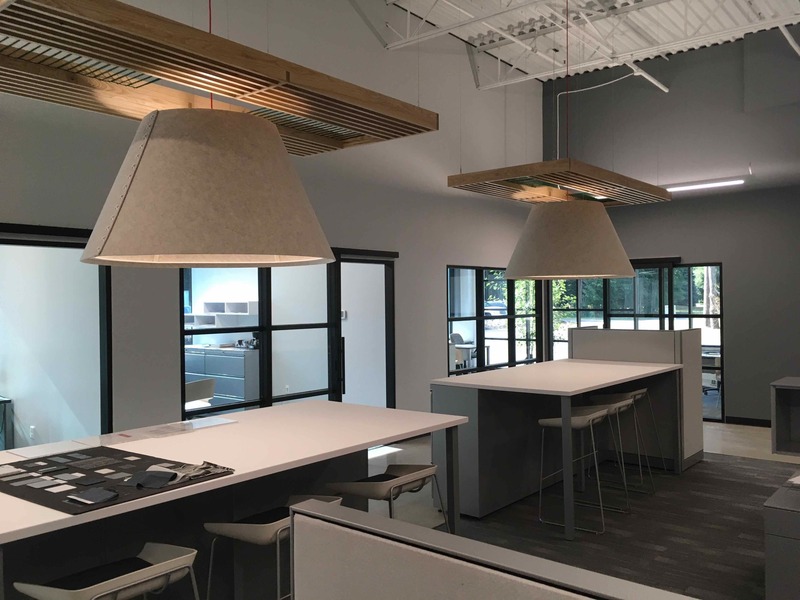 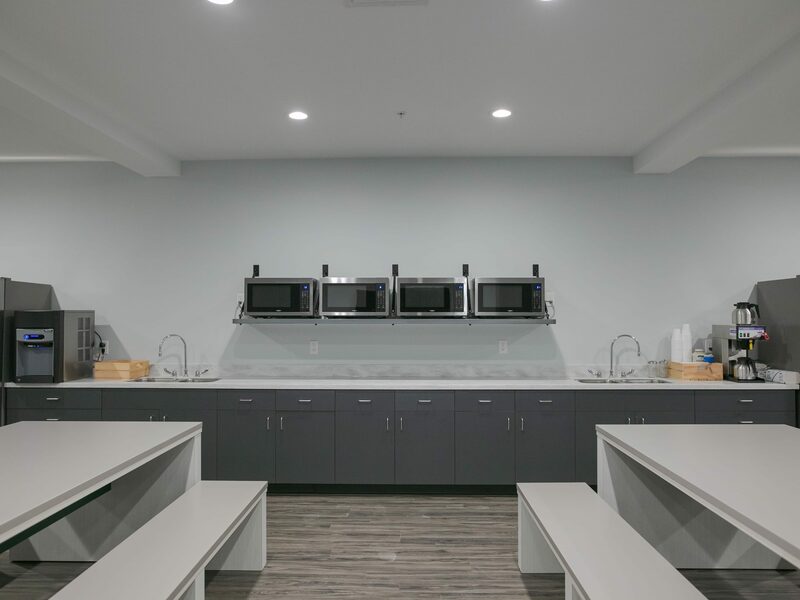 Wolverine Building Group was hired by Global Technologies to complete an office remodel and an extensive building expansion at their facility in Spring Lake, Michigan. 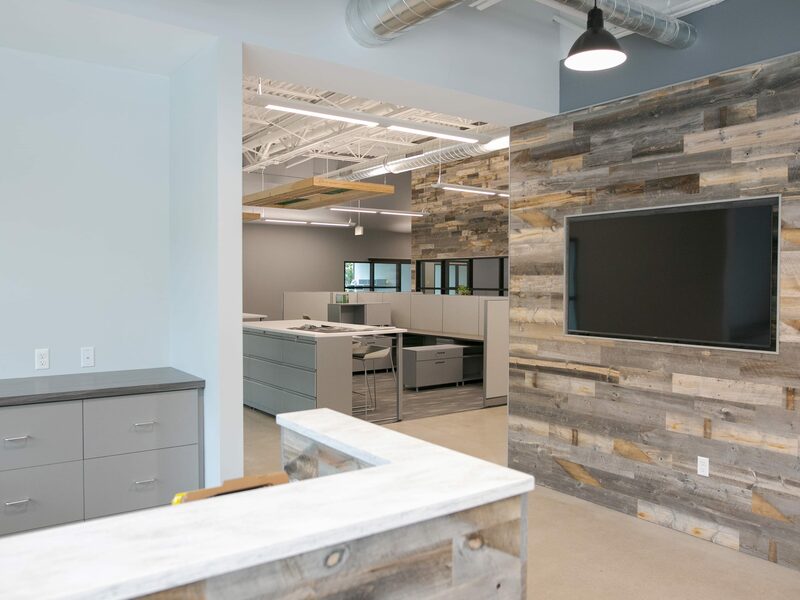 Design/Build services were used to construct an additional 5,000 square feet of office space using a conventional steel building. 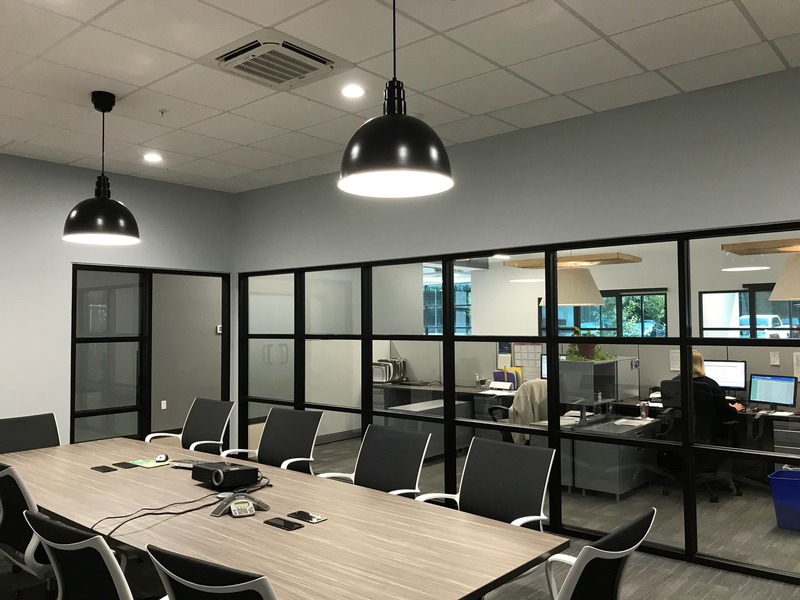 In addition, the existing 6,000 square feet of office space was remodeled to create a seamless transition between the old and new. 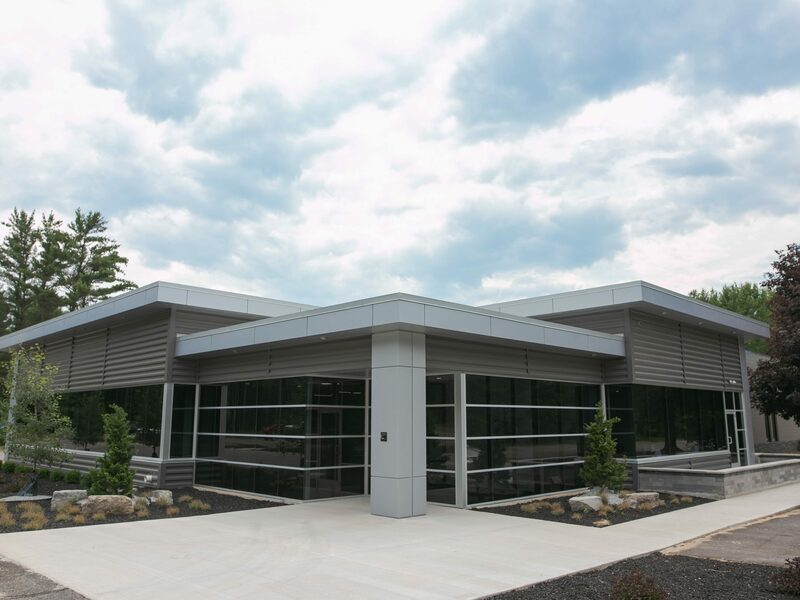 Design/build services were also used to construct an additional 15,000 square feet of pre-engineered building to expand production at the facility.